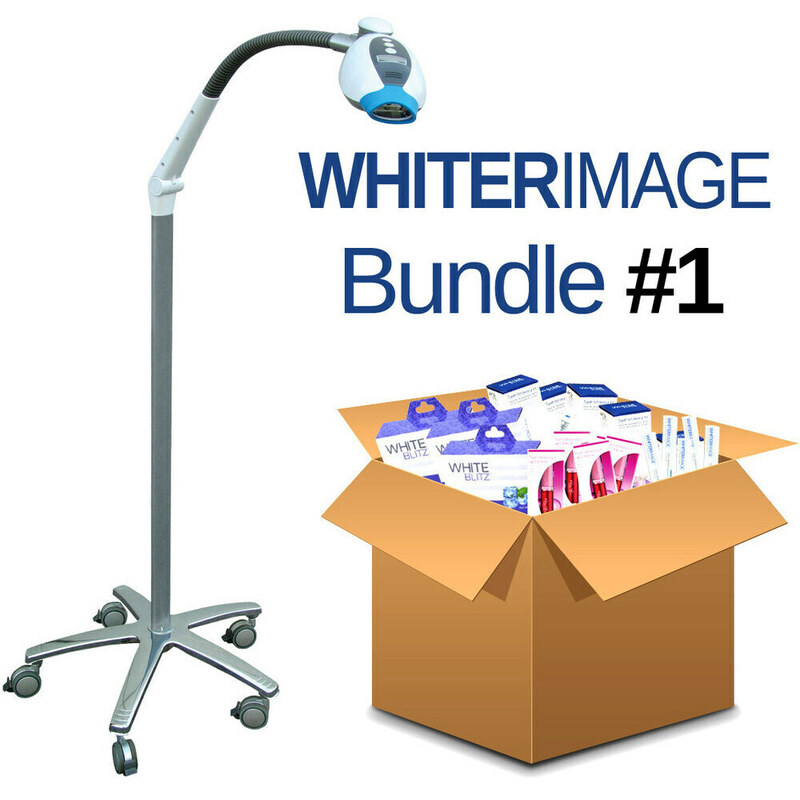 Looking for a quick and easy item to boost retail profit? 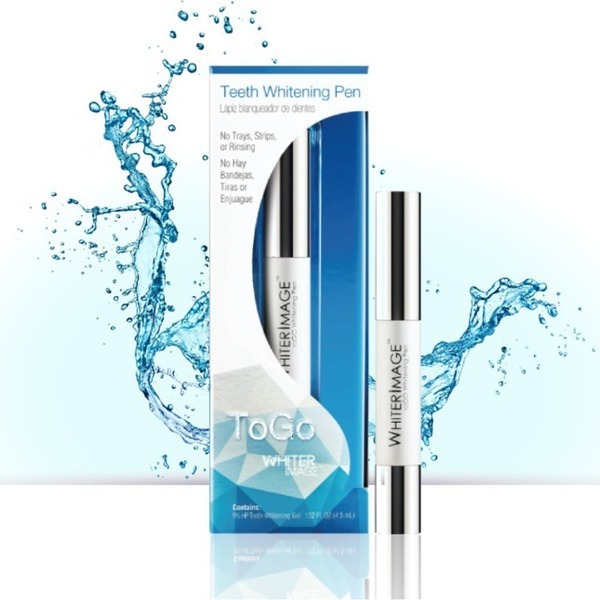 The ToGo Teeth Whitening Pen by Whiter Image is perfect! 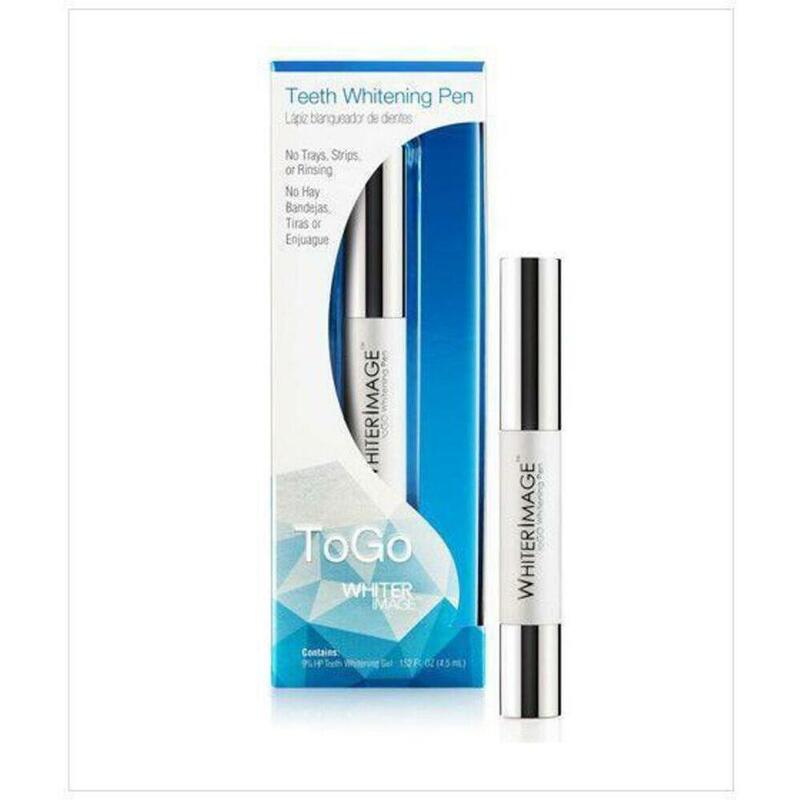 Small, easy to pop into your purse/bag and effective at whitening teeth, all with a great mint flavor! Many people are always on the go so this is perfect for any client! 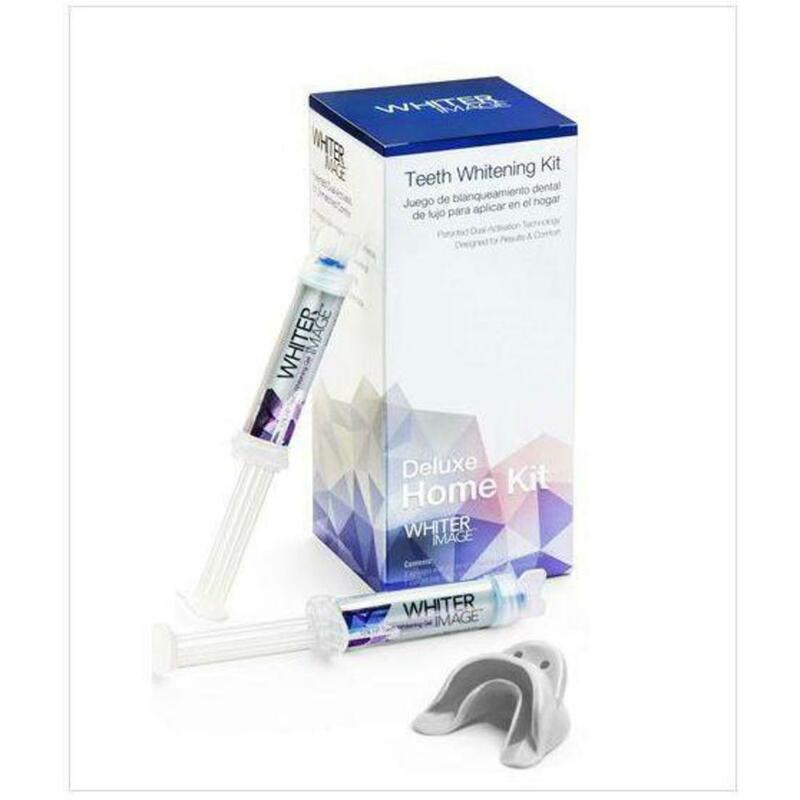 These are so simple to offer to clients, they'll almost fall off the shelf into your retail bags!